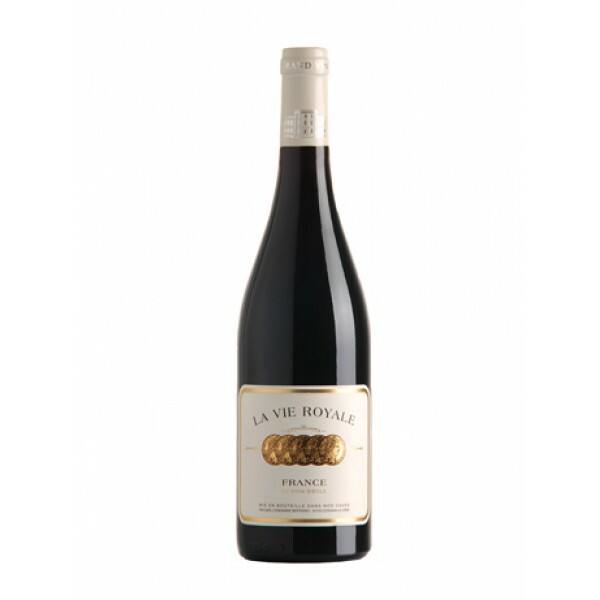 Tasting: Garnet red colour with purple reflections; Blackcurrant notes with liquorice & blackberry aromas. Rich mouth with pepper and laurel taste. Powerful and elegant tannins.